Inventory or stock refers to the goods and materials that a business holds for the ultimate goal of resale. 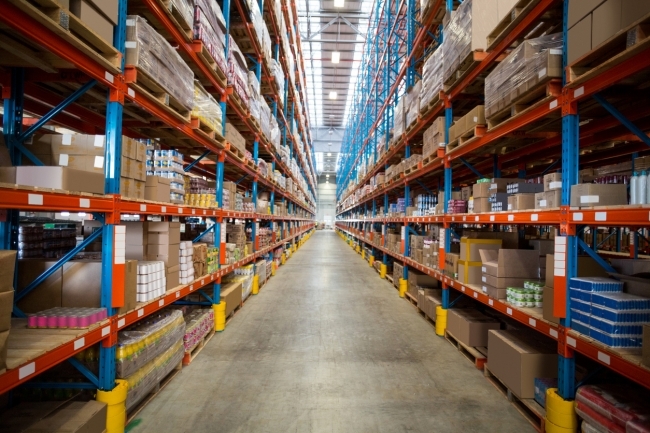 Whilst keeping abreast of shop floor replenishment can often represent a significant challenge to retailers, with too much or too little stock causing serious financial burden, Vendor Managed Inventory (VMI) places the responsibility of replenishment and stock restoration with the supplier. Recognised as the leading supplier of VMI services, TrueCommerce Datalliance manage billions of pounds in orders every day. We accelerate supplier responsiveness by automatically generating demand driven orders for your customers systems in their desired format. By taking a proactive approach to inventory control we equip both buyers and suppliers with the capacity to maintain optimum stock levels and increase sales by up to 24%.